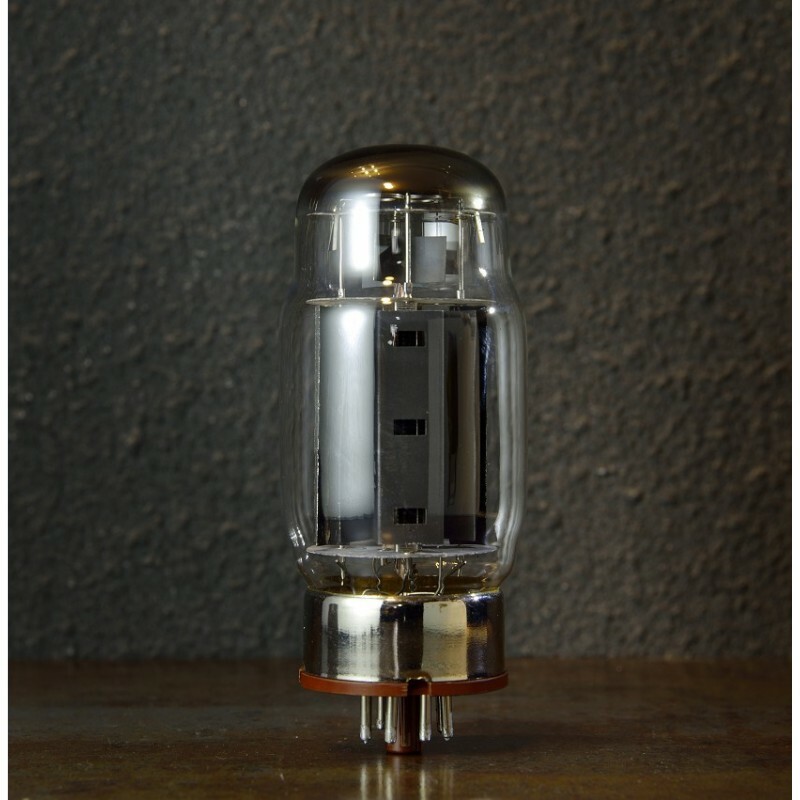 By virtue of its smart design of power turbo, the electron current density within the vacuum tube reaches up to the maximun value so that the energ, dynamic performance and saturation of voice can be greatly improved. Due to the use of TEFLON as its base material, the Psvane becomes more stable and durable. The method of aluminum base oxidization is used for coloring to make sure it will never change color or discolor.It adopts completely new gold plated base pin so that the contact performance at the connection part can be much better, thus the loss of small-signal can be reduced to the minimun level. The use of carbon cystal technology has greatly improved the stability of electrical property under the condition of working or even ultimate limit within the vacuum tube. Suggested burn-in time is 80-100 hours.